When it comes to summer reading indie authors offer a refreshing alternative to predictable plots from big name writers. Here’s a list of ten titles from emerging indie authors, pick your favorite and vote on Facebook HERE! As Iraq teeters on civil war, and climate change becomes more obvious every day, ELECTED imagines another history of the 21st Century … one with gasless cars, but without the war in Iraq – in a book readers are finishing in one sitting and starting over again. 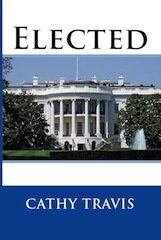 Read the reviews on by Amazon readers, more about the author and other books by Cathy Travis. 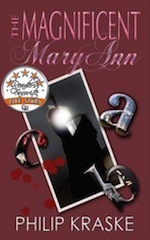 Special Must-Read Price Cut: E-book was $5.00 and is now .99 cents! Every book on our Nation’s recent financial collapse strives to explain how it happened, Vile Acts of Evil explains why, and why every American should pay very close attention. 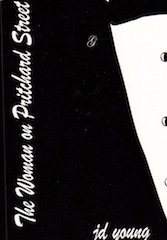 “The truth will set you free, but first it will piss you off.” Gloria Steinem’s glorious adage appears in the Preface of Michael Kirchubel’s Vile Acts of Evil – Banking in America for good reason: This work is certain to anger you because the truth is far worse than anything you could have ever imagined. 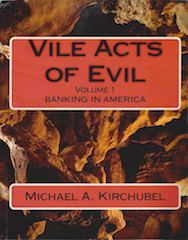 “Vile Acts of Evil” is the worker’s guide to the history of American banking. This is the real story of money, greed, and power in America. The book’s format is unique: quotes from newspapers, historians, economists, bankers, and political figures drive the story line and alternate with Kirchubel’s insightful, clarifying commentary. The result is a lively and surprisingly captivating conversation on the true, unseen causes of our nation’s major calamities: the recessions, depressions, panics, wars, foreclosures, and bailouts. This is a totally new analysis of our American economic and political history, from colonial times to today, complete with simple recommendations for preventing further calamities. Vile Acts of Evil is truly a modern-day Rosetta Stone, a powerful, interpretive, clarifying lens through which all historical, economic, and political works must now be reviewed and every American’s comfortable, well-worn political convictions re-examined. Special Must-Read Price Cut Price is currently $20.66, which is 10% off on Amazon.com or $9.99 on Kindle. With the U.S. Supreme Court dodging the chance to define “marriage” in the law, this ultra-realistic legal drama engages the reader to tackle the issue head-on. Who Decides What Makes a Marriage? In a tale that ends the marriage debate, One Man & One Woman goes beyond ceremonies, vows, celebrations and gifts to delve into what a marriage truly means to those who enter into it. Read more about the author, Daniel Archangel. Special Must-Read Price Cut! 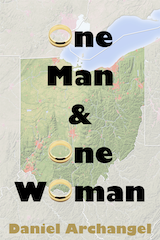 If you like thematic fiction, buy One Man & One Woman and receive a free PDF EBook of any other novel by Daniel Archangel (see Amazon) or trade paperback for just $5 (plus $4 S&H). Order from Liveware Publishing directly or send your Amazon receipt tolivesales@livewarepub.com to take advantage of this offer. Just when I thought I had figured out what comes next, JD Young throws a curve that I never expected and could not wait for more – it is wicked good reading. Young does a very good job telling a well-rounded story; giving you bits and pieces, hints of connections here and there, but not enough for you to figure things out until he wants you to. I very much enjoyed this book and look forward to reading more from Young and I hope this is only the beginning of Simon’s story! 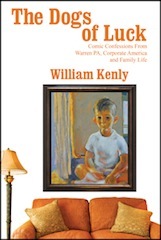 If your favorite activity in the summer is to be with a captivating book, curled up under the beach umbrella or on the mossy rock by the river or anywhere that is alone, then this summer’s list will surely include William Kenly’s “The Dogs of Luck, Comic Confessions From Warren PA, Corporate America and Family Life”. American lifestyle in 1969. Always guided by his father’s principle that when faced with a difficult decision, he should stop and ask himself “What if…?” Robert navigates a world full of people whose motives are less than pure, and finds friends who will last a lifetime. Follow Robert from the wilderness of Colorado to the wild side of Woodstock; from the back of a VW van to a safe haven with a family he never expected; from rags to riches; and from living outside the world to finding a secure place and identity for himself. Colorado to Woodstock and Back Again will prove to you, as well as to Robert, that “if” is at the center of “life”! You can also find the book at Barnes & Noble! This is a love story of MAGNIFICENT aspirations: after seven years of searching, a Arkansas farm girl reunites with the young Chicago engineer who, on a two-hour plane ride, inspired her to dance — reunites with him, that is, just as her star shoots on Broadway. “Consummate craftsmanship….a great read.”–David Shea. Slum is page-turning adventure-romance that will make you want to read even more after the final page, and happily there’s a sequel, Slum Song. 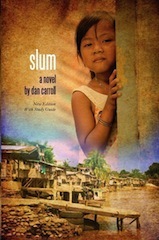 The 2013 Eric Hoffer Awards honored Slum as a finalist for the Montaigne Medal, awarded to “the most thought- provoking book.” Slum was also a finalist for the First Horizon Award, given to “superior work by debut authors.” In addition, Slum made the short list for the grand prize. The best way to have a relaxing summer is to get rid of your stress. I buy Tom’s books because I’ve known him for a few decades. I read his books because they offer practical solutions to everyday living situations we all face. 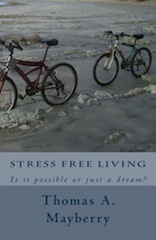 Stress Free Living published at a time where there were extensive personnel being made at my company. His advice was timely, practical and got me through the transition with grace and clear thinking. Buy it. Read it. You can also visit Thomas Mayberry’s website for more information. Special Must-Read Price Cut: E-book was $2.99 and is now 99 cents. Paperback was $9.99 and is now $6.99. A story about the killing of landlords in New York. After more than forty years of practicing psychiatry, Dr. David Peretz has turned to a life of crime (fiction, that is). 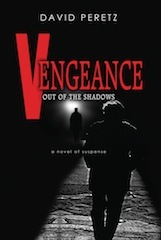 VENGEANCE OUT OF THE SHADOWS is the third in his Ross Cortese NYPD series. Be sure to follow David Peretz on Facebook. We are excited to join Children Teaching Mama and bring you this great event sponsored by Reader Spoils! 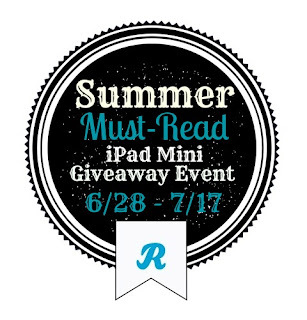 One winner will be chosen at random from all valid entries to receive a 16GB white and silver iPad Mini valued at $329.99! Complete the tasks on the Rafflecopter form below. 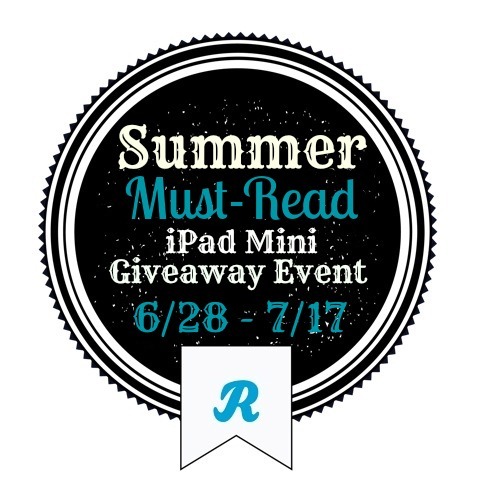 All entrants must complete the mandatory entry (voting for your favorite book above) to be eligible to win. Good Luck! Ends on July 17th at 11:59pm. Next post: Pure Leaf Iced Tea – Real Brewed & All-Natural!